Celebrate your child’s special day with our Pony Parties. Parties at Checkendon are fun and educational – a great experience for children of any age and ability. 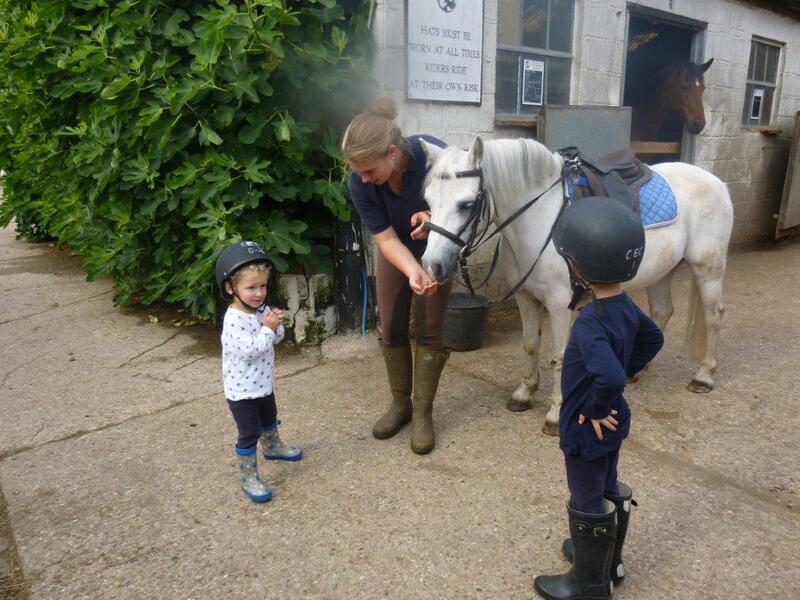 Children meet their ponies, then have a fun ride for one hour. This is followed by an hour where children enjoy grooming and looking after the ponies. All activities are supervised by experienced and qualified instructors.